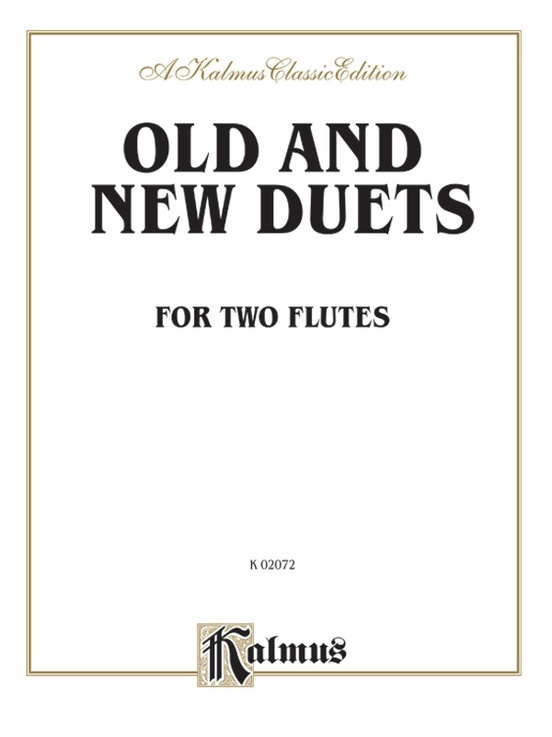 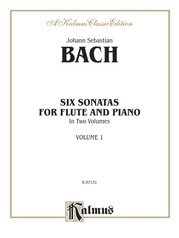 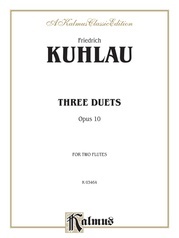 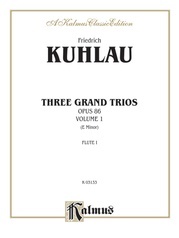 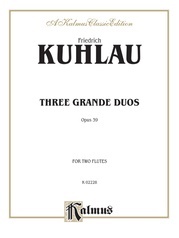 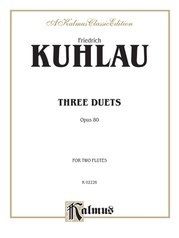 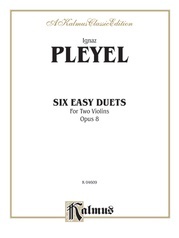 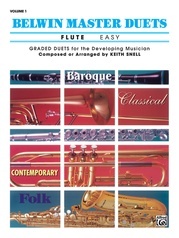 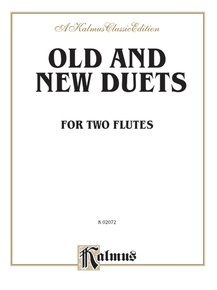 A large, 112-page collection of flute duets from the 16th to the 20th centuries. 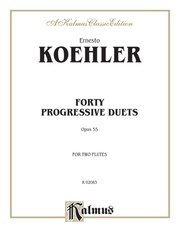 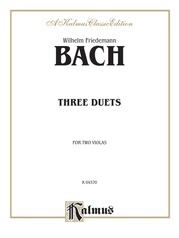 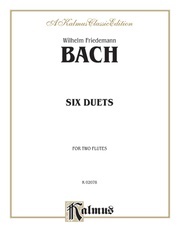 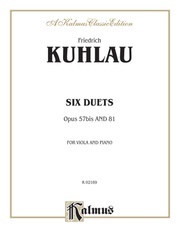 This folio offers duets by major composers such as Beethoven, Lasso, Stamitz, and Telemann as well as works by numerous lesser-known composers. 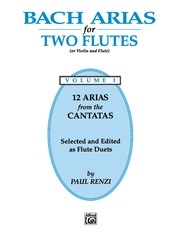 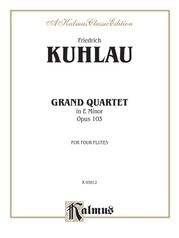 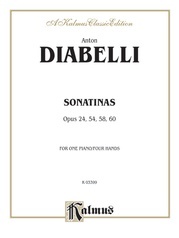 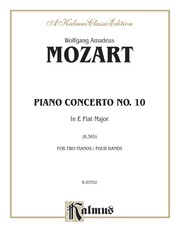 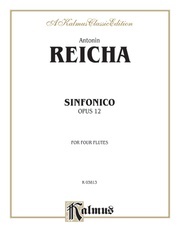 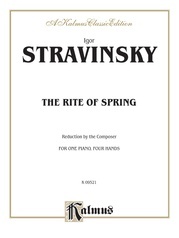 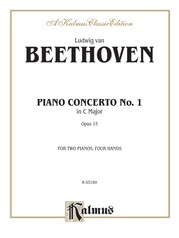 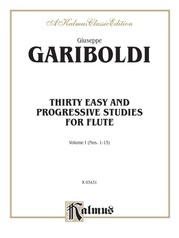 An outstanding educational value -- perfect for any serious student of the flute.